Enjoy dining al fresco? Let yourself be romanced by the sidewalk sounds of a big city or pampered by the peacefulness of a restaurant's patio garden. Flock to the terrace, deck or boulevard table and share a bite under the sun, an oversized patio umbrella or the stars. 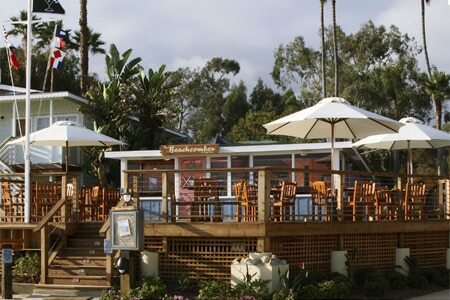 Check out GAYOT's list of the Top Restaurants for Outdoor Dining in Orange County (CA), presented in alphabetical order.